Do you know how to rank your site with long-tail keywords? 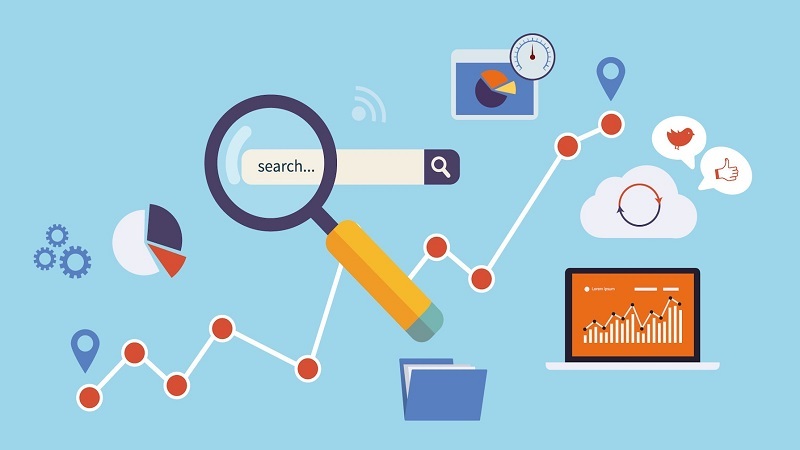 Check out this article to learn the proper way of utilizing long-tail keywords in website so that it rank easily in google. In the marketing world, there is a struggle in getting a high-ranking site for a business. It gives business owners who rely on their website a hard time to rank up their site. This makes the business undertakings harder to thrive. First, know the basic importance of having a website for your business. We all know that websites are pretty accessible to everyone. Through the use of the Internet, people can now start searching for whatever they want. People get tons of information online. In this age of new technology, people make use of the Internet for their businesses. Why? Because in terms of advertising, it is less expensive than to hire an ad company. Though it is important to invest in ad campaigns for your company, however, it is more costly. Besides, making use of the internet for the business you have is just utilizing the resources which you already have. Another thing, online ads are more eco-friendly. The use of papers and other necessary materials are no longer needed. For online advertising, the only necessity is a good SEO service to boost their website. If you can personally do SEO, a paid service is not necessary. 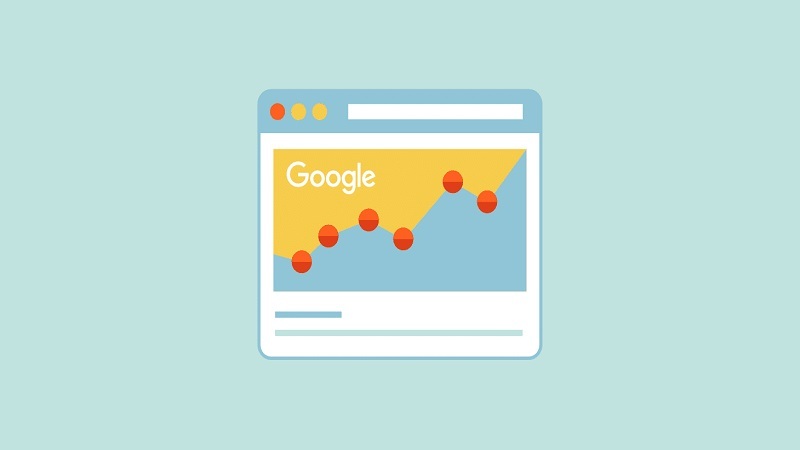 Creating a high-ranking website consists of publishing some high-quality articles, backlinks and in some cases, social media presence to drive traffic. That is the reason why you need to create contents such as articles and blogs to be published in your own site. By doing the publication of articles, the rank of your site will level up. In order to create high-quality articles, you need to think of catchy long-tail keywords. Thinking of a long-tailed keyword is hard. What more if you need to think more for the future articles? You can’t ignore this fact because you should really consider this. Thought about it already? I guess so. Now that you finally agree with me, you now have to know how to rank your site effectively with long-tail keywords. Let us discuss first why a long-tail keyword is necessary. Let me cite an example. I am in desperate need of good cookware to find online. What I did has I opened a search engine and typed the word “cookware”. Do you think I will be able to find what I specifically need? I don’t think so, too. Let us rewind. This time I typed “the best cookware to use for beginners.” What do you think will happen? You are correct. You will find what you are exactly looking for easily. 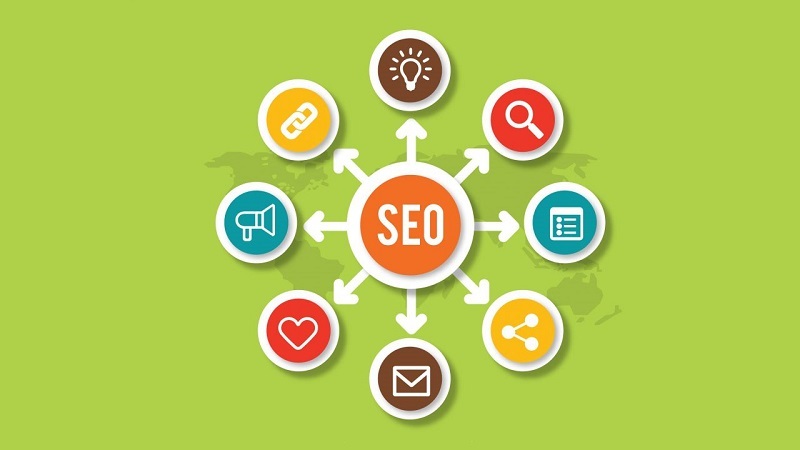 Having a long-tail keyword idea will help you connect your site for more qualified visitors. Your visitors will know exactly what they want when they visit your site. It is like a one-stop shop. Every detail you need to find will be there. Finding a good long-tail keyword will really take effort. Some good research needs to be conducted. 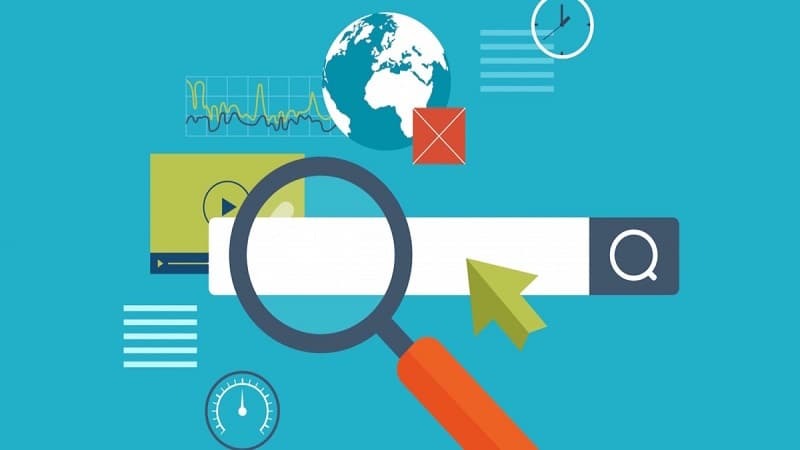 To expound further, here are eight things to consider in using long-tail keywords. Make an easy optimization. It will be easy to do an actual optimization if you have long-tail keywords. You have to get ideas from Google Analytics. This will help you know how many people visit your site by looking at a specific word. This is one effective way. Make this as an advantage for pay per click. If you have a specific phrase that defines an item for your site, this will attract people to visit and explore more of your site. You have to beat the traditional personalization. Some research is somewhat too personalized. You will end up getting different results. This is where you will need a long-tail keyword. This will help you lessen the negative effect you might have on your site. Use long-tail keywords for a better conversion. This refers to quality over quantity. People will normally get the specific thing they want. It is not about how many things they can search. You can get your head words from a long-tail keyword. This is about getting two things done at the same time. It is like when you search for sumptuous French cuisine, which contains French cuisines. Also, French cuisines can have sumptuous cuisines. A headword and a keyword. Know your target traffic. It is the same as an Engineer. Before making a plan, an Engineer will need specific details. This will help the Engineer execute the plan better. Same thing with the keyword. The more planned the keyword, the more chances of getting found. You have to practice having long-tail keywords for a better competition. Searching for a long keyword is good. It is because you will be able to get less result. This will make your search easy. People can easily find your site. 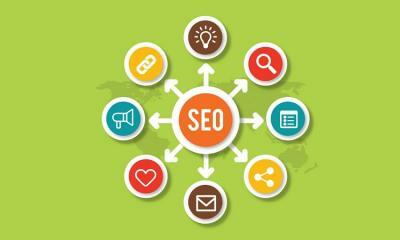 It is hard for website owners who are new to SEO when it comes to ranking a site in terms of long-tail keywords. Because of their unfamiliarity, they will not realize the vast potential these keywords have. They are unaware of the benefits they will get from learning these things. Knowing how to rank your site with long-tail keywords is not complicated. You have to learn the proper way of utilizing long-tail keywords. You also need to have good strategies.